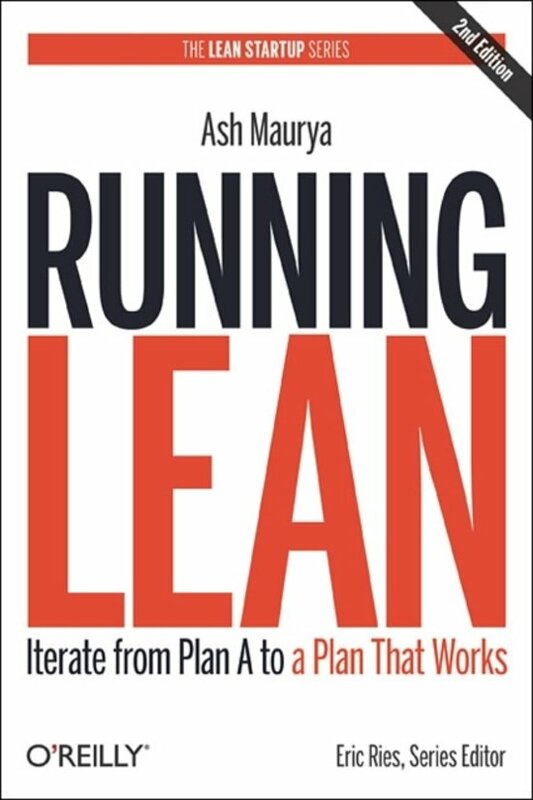 ASH MAURYA is the creator of the one-page busi­ness modeling tool Lean Canvas and the author of Running Lean. 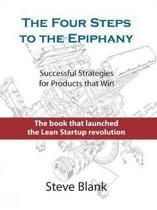 He regularly hosts sold-out workshops around the world, serves as a mentor to several accel­erators, including TechStars, Accelerace, and Slingshot, and guest lectures at several universities, including MIT, Harvard, and the University of Texas, Austin. 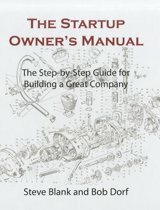 He serves on the advisory board of a number of startups, consults for new and established companies, and con­tributes to leading business publications and websites. He lives in Austin, Texas. zeer goed als eerste boek om te lezen als je een bedrijf wilt beginnen. 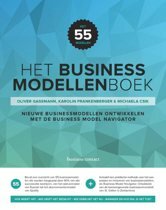 Het is een excellent handboek voor wie een webapplicatie wil oprichten en zijn idee wil uitwerken op een efficiënte en doordachte manier. Dit boek is echt goed geschreven en super handig ! !